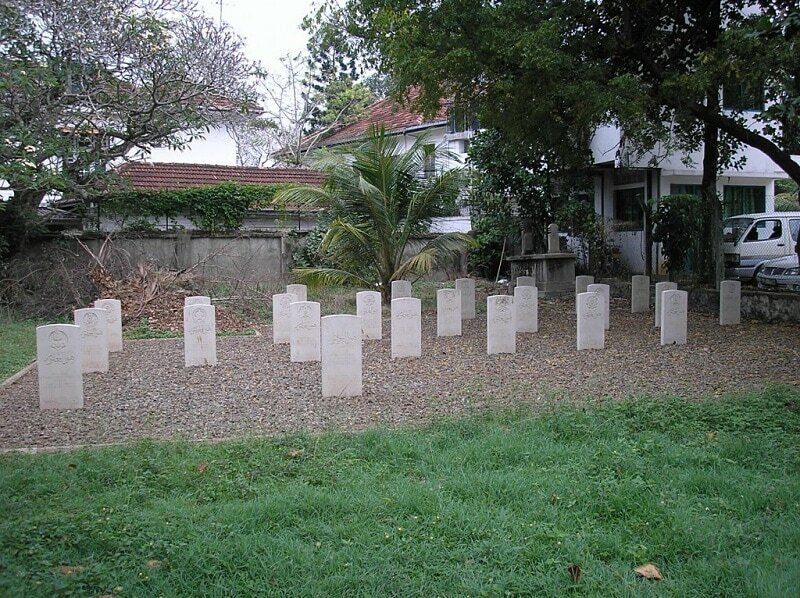 The cemetery is located about 1.5 kilometres from the centre of the city of Colombo, Sri Lanka, on Torrington Avenue in the direction of Jaawatte. It is on the same side of the road and approximately 400 metres along from Colombo (Liveramentu) Cemetery, a large municipal cemetery on Torrington Avenue. Jawatte Cemetery is a Muhammadan cemetery belonging to the Trustees of the Jawatta Mosque.